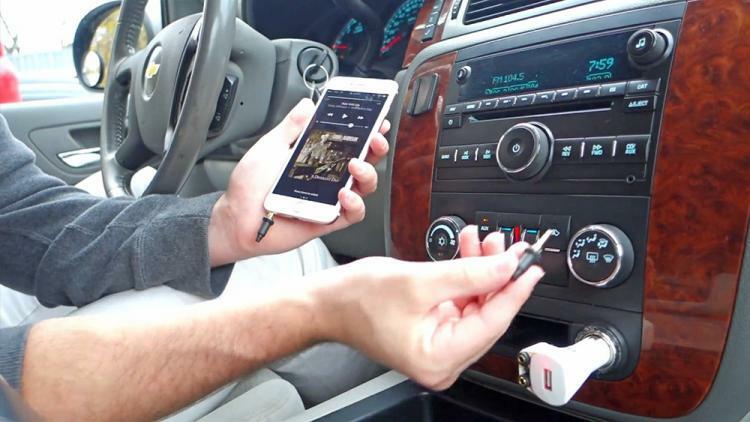 Don't have Bluetooth capabilities in your car and hate having to string an auxiliary cord to your phone every time you want to play some music? The Pair Pills are tiny little devices that you can insert into your phones audio port along with an auxiliary port in your car or on your headphones to play music wirelessly without the need for Bluetooth technology. 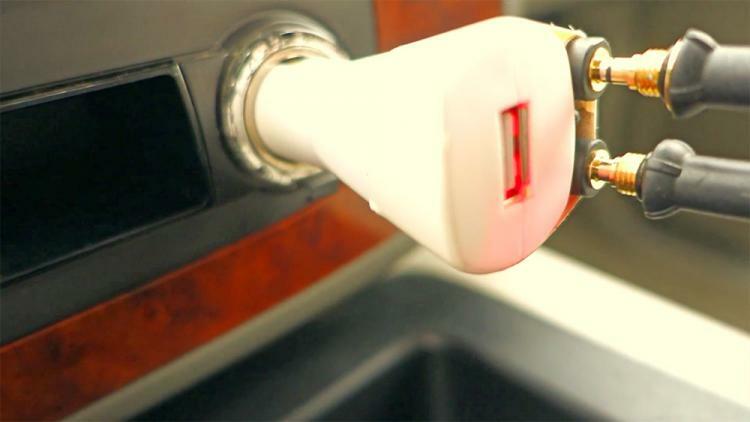 The Pair Pills come with a charging dock that you can plug into your car's cigarette lighter power slot. You can then insert your pair pills into the ports on the charging dock to charge the pills when not in use. 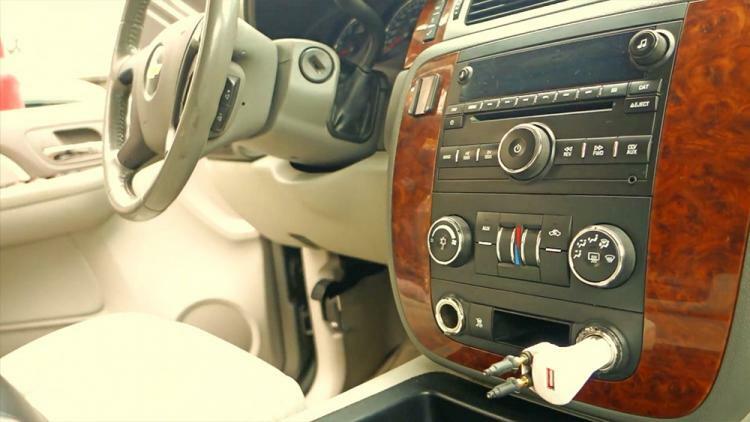 The charging dock also comes with a USB port that allows you to still charge your phone. A secondary charging option will be available so you can charge the pills using a wall adapter. 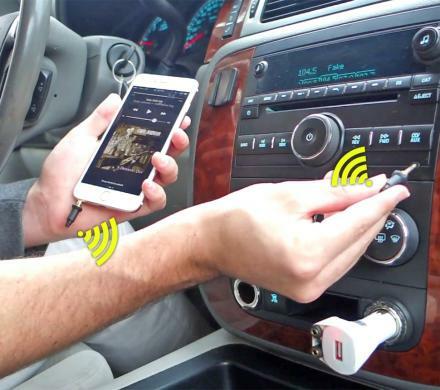 Not only great for in the car, the wireless auxiliary audio devices will also work great with headphones that have auxiliary ports on them for wireless streaming from your phone while on the go. The pair pills are still currently in a concept phase and the creators are attempting to raise the funds needed to create the devices. You can fund/pre-order the pair pills on their IndieGoGo campaign here. Check out the pair pills in action via the video below.